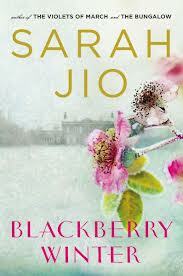 One highlight of my week was reading this month’s PB Fingers Book Club pick, Blackberry Winter by Sarah Jio. Here’s a brief synopsis: the book alternates between two storylines that gradually merge as the book progresses. The first takes place in Seattle in the midst of the Great Depression, when single mother Vera Ray is forced to leave her treasured 3-year-old son Daniel home alone one night while she goes to work. In the morning, she leaves work to a city blanketed by a freak May snow, termed a “Blackberry Winter.” When she arrives home, her small apartment is empty. Her son has disappeared. The second storyline takes place during another Blackberry Winter in Seattle in 2010; it centers around reporter Claire Aldridge who is assigned to write a story about the phenomenon. She recently suffered a loss of her own and in the face of her devastating grief, she is growing further and further apart from her husband. Claire becomes obsessed with the story of Daniel’s long-ago disappearance and trying to find out what happened that long-ago Blackberry Winter. Cue the dramatic music! I was completely swept into the mystery of this story and snuck in bits of reading time whenever I could this week. I just finished it last night and the ending was so sweet and satisfying. 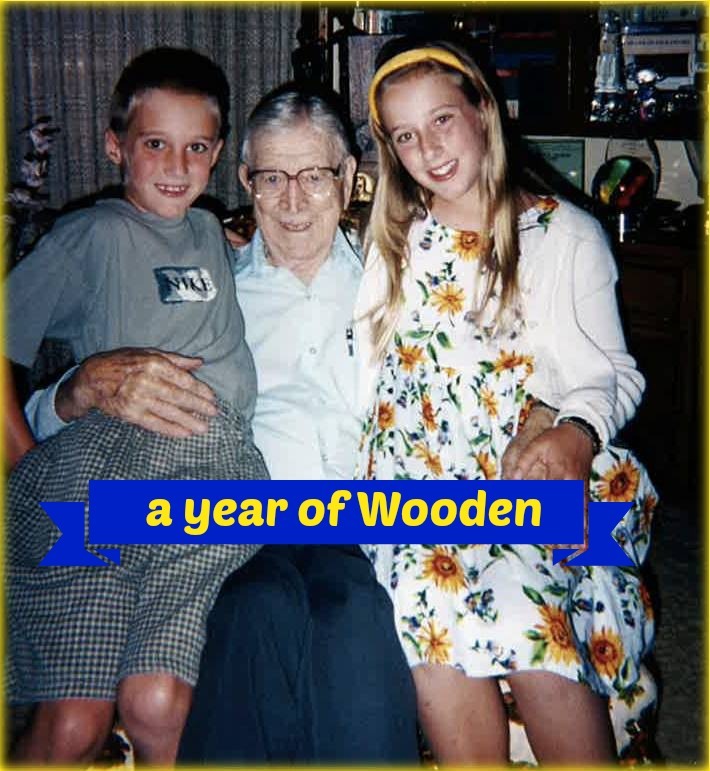 A main theme of this book is motherhood, and I thought of Mr. Jude a LOT while reading. I treasure him beyond words and I can’t imagine not being able to see him, cuddle him, and watch him grow. Mike and I miss him so much between visits, but I am grateful we at least get to see him every month. It was viscerally painful reading about Vera losing her son Daniel in Blackberry Winter — Sarah Jio writes very vivid, real, compelling characters who seem like real people, and my heart just broke for Vera. Her pain is so real. In the book, both Vera and Claire’s lives change in an instant. This book will make you grateful for not just the children you love, but all the loved ones in your life — it will make you want to hold them close, just a little longer and tighter than usual. And of course always, always tell them you love them! This sounds like a wonderful book, Dallas. I’m adding it to my list. i read this book over christmas break….it is heartbreaking & also joyful at the same time. great review!